Finding quality, qualified lifeguards and lifeguard companies is no walk in the park and should never be taken lightly. 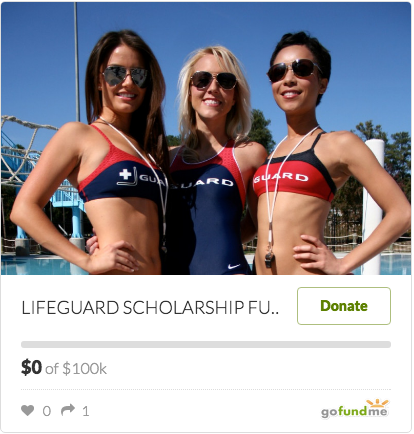 Just as being a lifeguard that works for a lifeguard company should ever be a casual decision. It might not seem like much when you look at it, but lifeguards and lifeguard companies make a difference on the safety of the people in your pool and even the people around the pool. However, a lot of companies take the job of a lifeguard for granted and do not go a step further in ensuring that the people they hire are, in fact, certified and competent enough for the job. 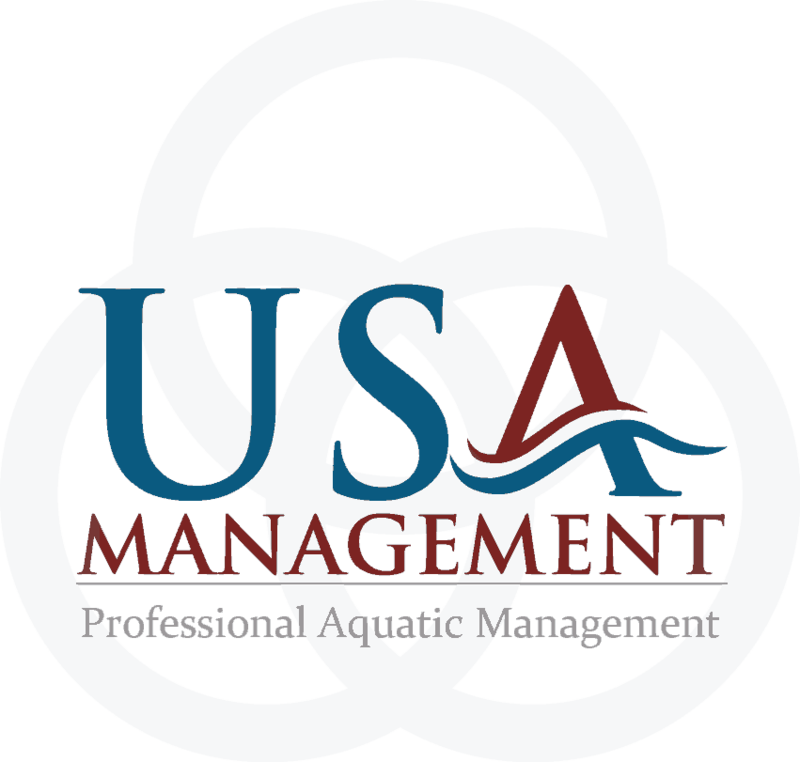 USA Management makes sure that we hire the right person for the job, provide them with all the necessary training, certifications, support and management that they need. We also provide them with technology and safety standards to help them stay alert on the job as much as possible. To ensure that our lifeguards on duty stay alert at all times, our pool supervisors make frequent and thorough surprise inspections. Our supervisors are given just the right amount of pools to manage so that all of them – facilities and staff included – are in top shape and in full operation all day, every day.